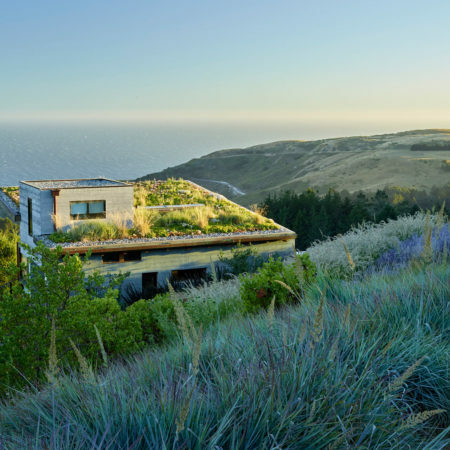 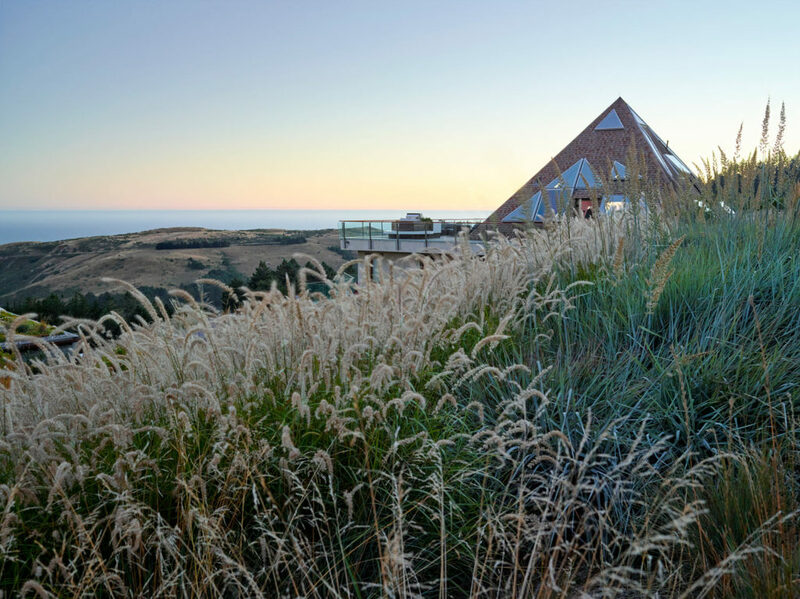 On a windswept grassy ridge high above the Pacific Ocean sits a residence with awe inspiring views of the surrounding hills and sea. 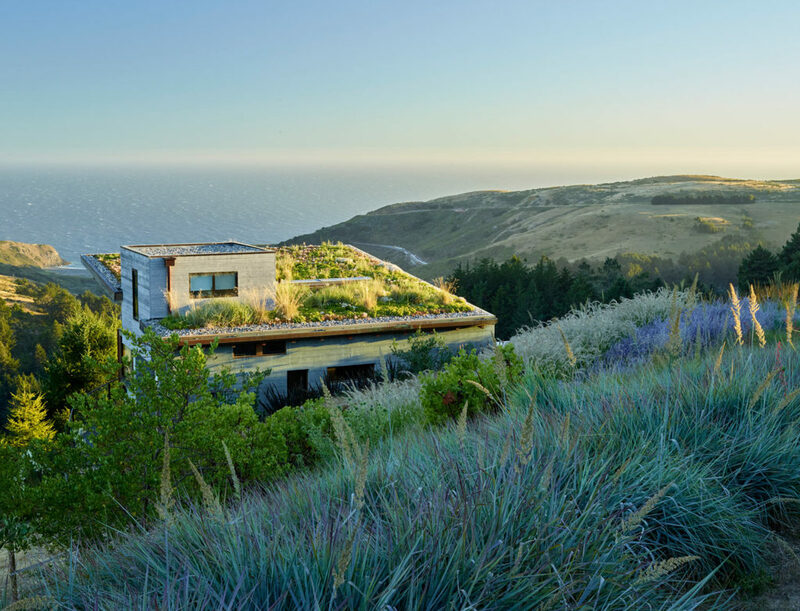 Although breathtaking, the site posed the challenge of designing usable spaces and effective circulation on a steep hillside, while still maintaining its natural character. 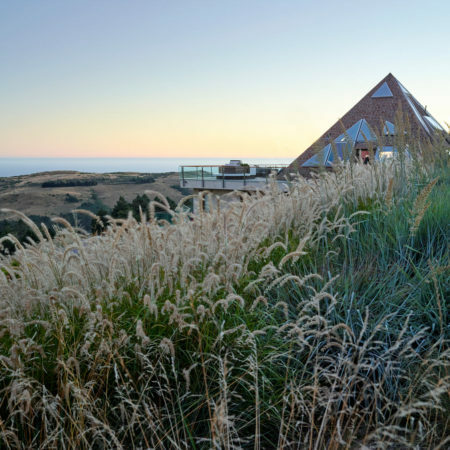 Inspired by the expansive and wild surroundings, our design sought to capture the natural essence of the landscape while bringing this 1970’s-era, pyramid home into a more functional relationship with the site. 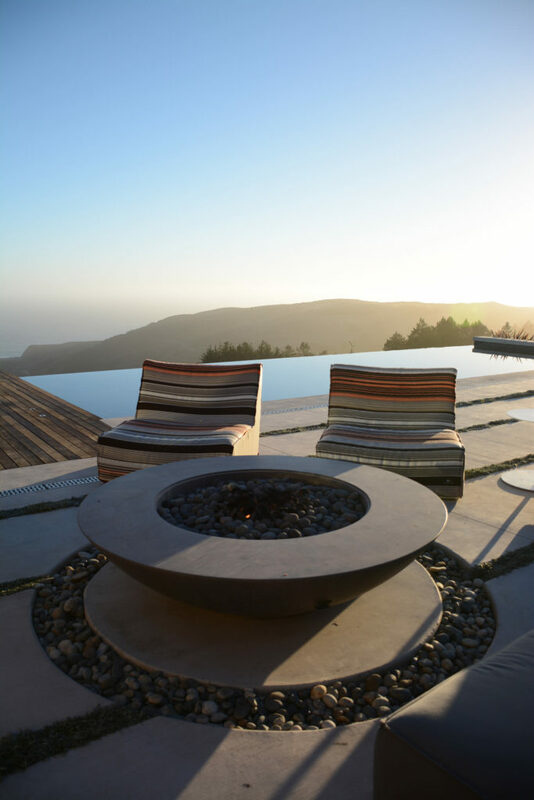 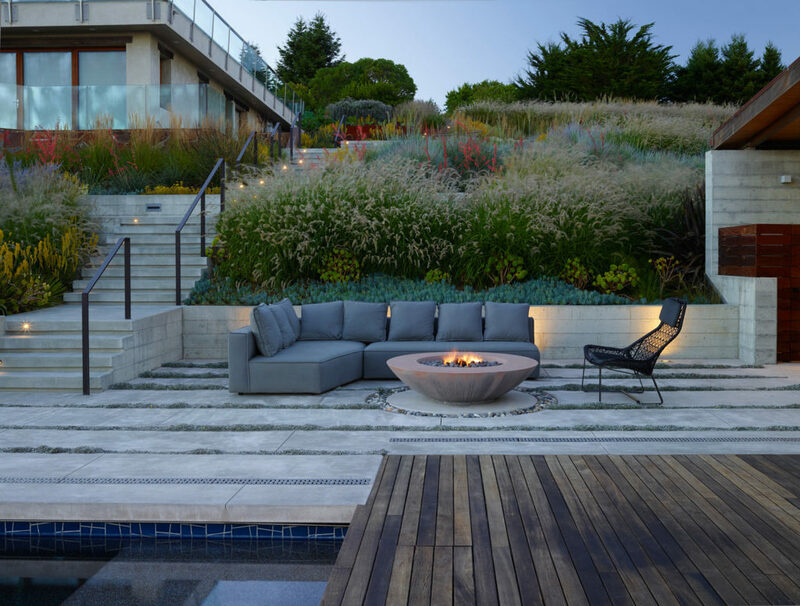 On a steep, unused hillside, the challenge was to create terraced livable outdoor rooms, while retaining and celebrating the natural land form. 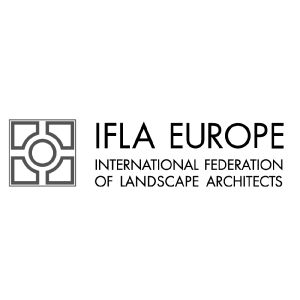 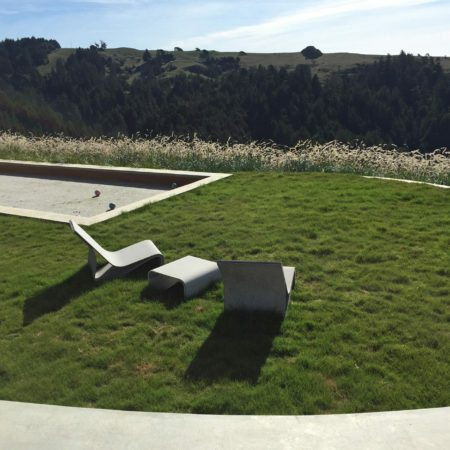 After studying the topography and views of the site, we laid out our design so that it would minimally impact the natural landscape. 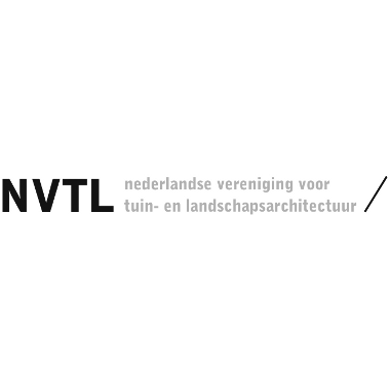 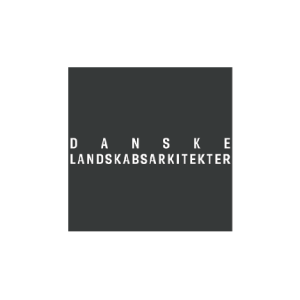 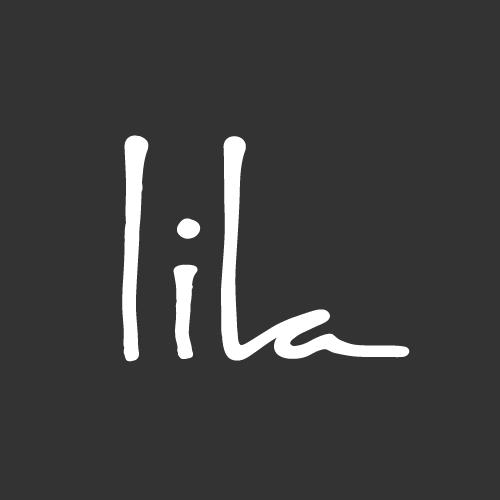 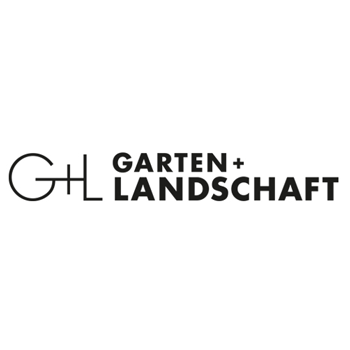 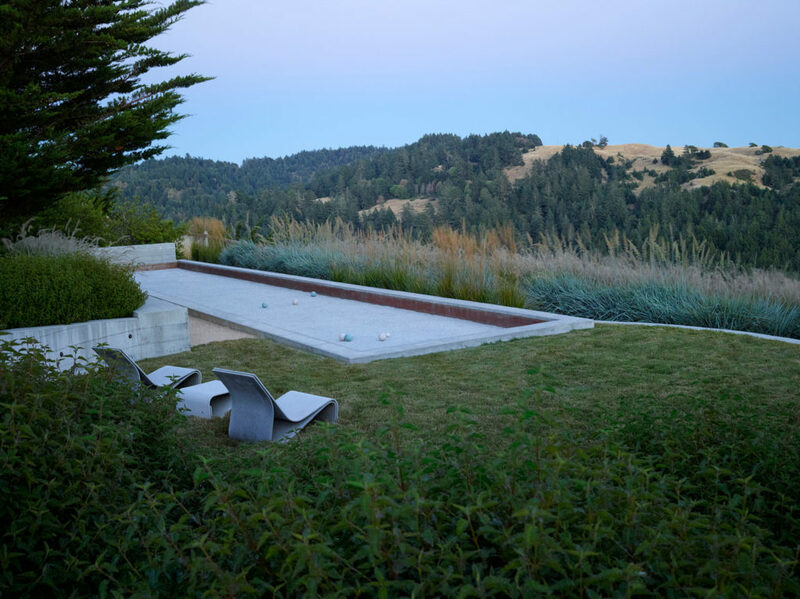 Our aim was to create usable spaces, in the middle of nature, where there was none before. 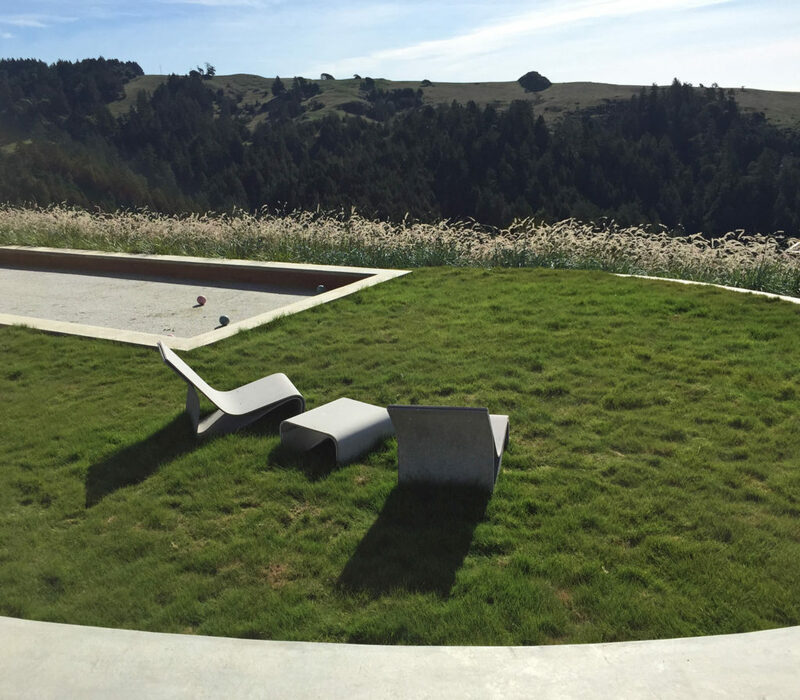 Aligned with the grade, the terraces project slightly from the hillside and feel embraced by the wind swept meadow. 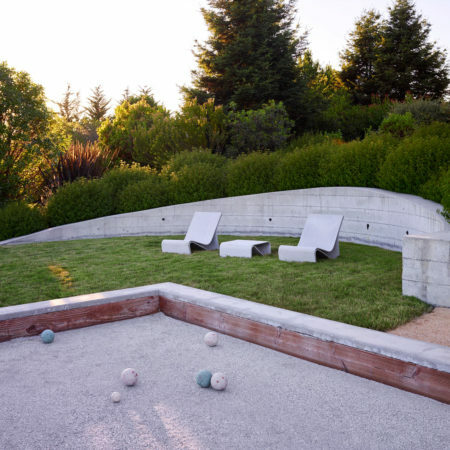 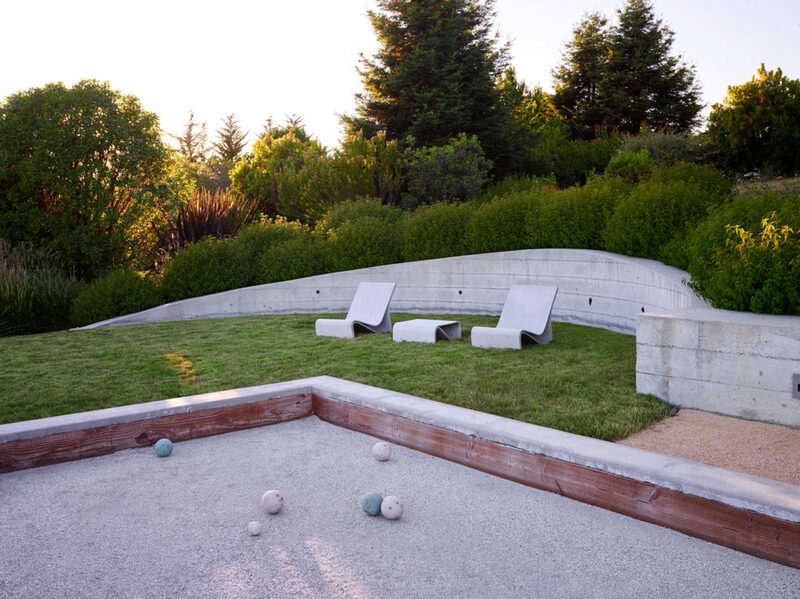 On the upper terrace, we located a bocce court and grassy seating area. 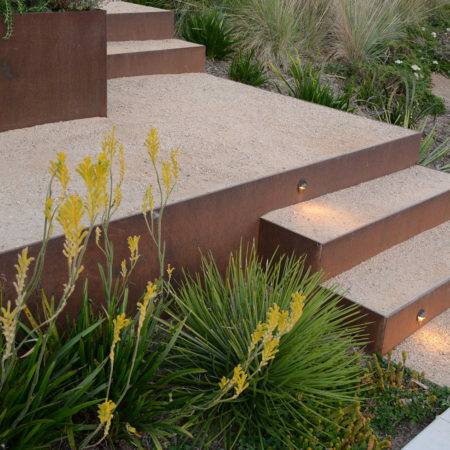 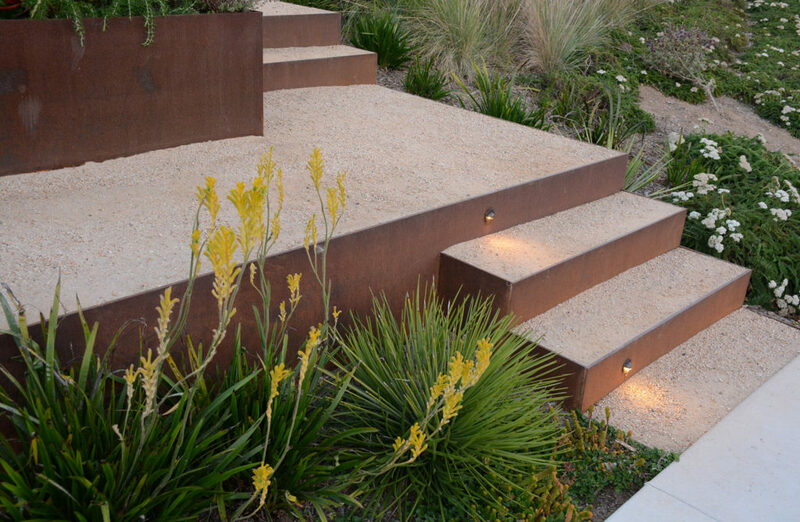 Below is a vegetable garden, with planters and steps made of corten steel. 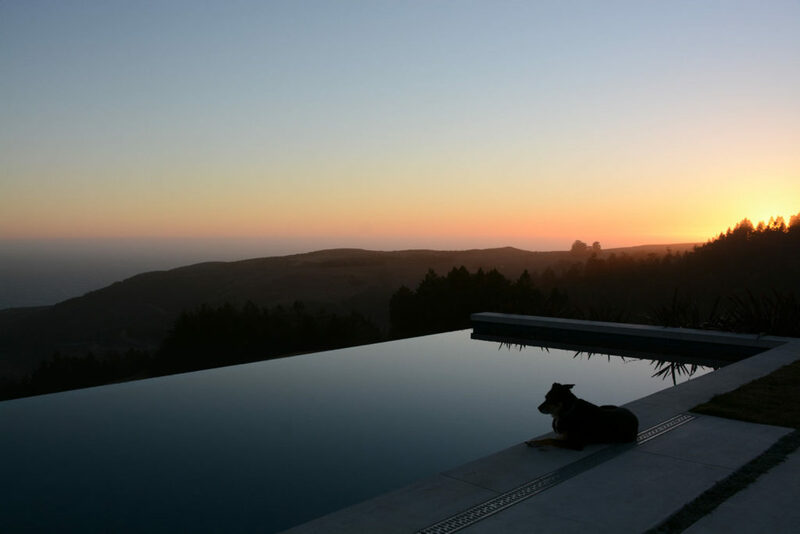 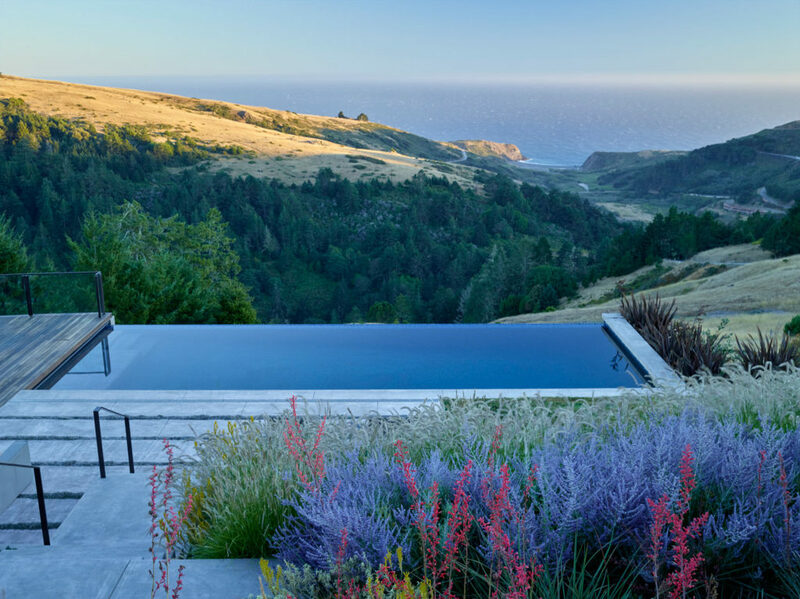 At the lowest, largest terrace, we designed an infinity pool that blends earth with sky, and in turn causes the terrace to disappear when viewed from above. 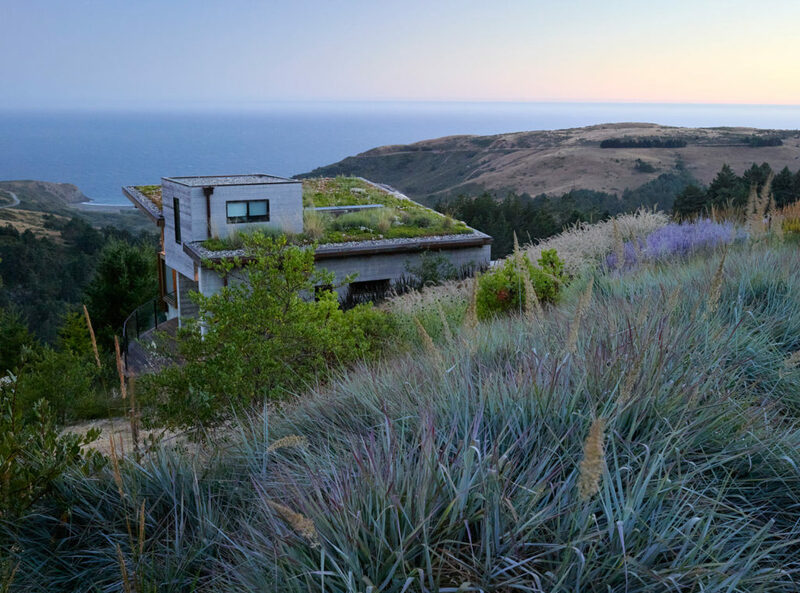 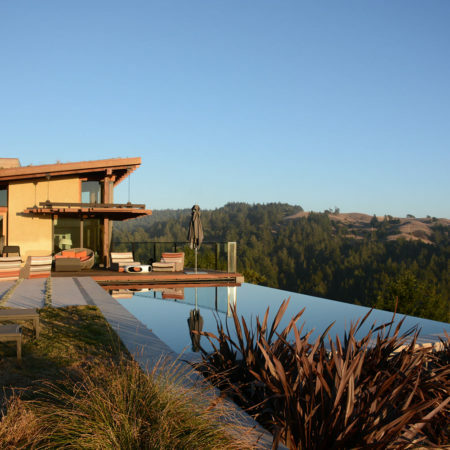 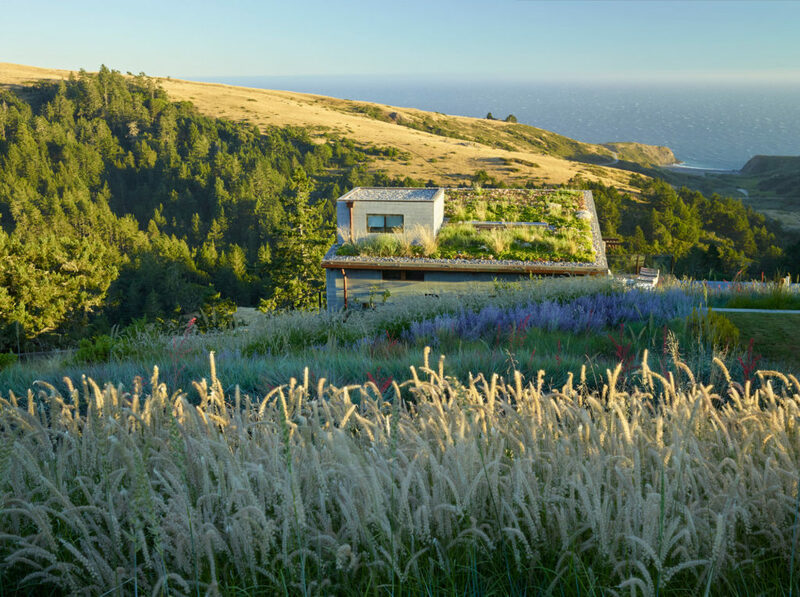 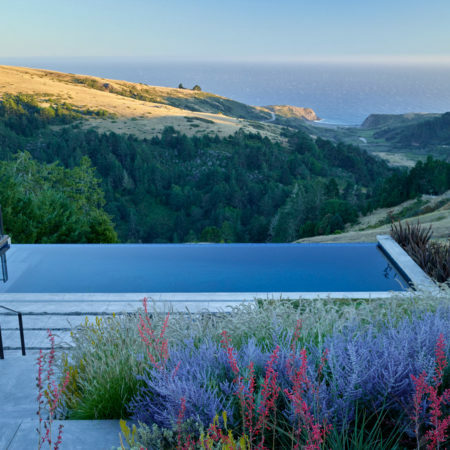 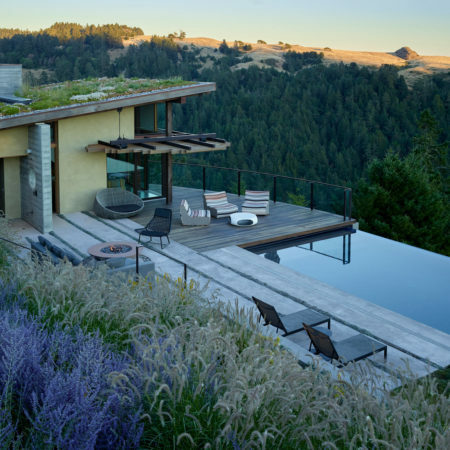 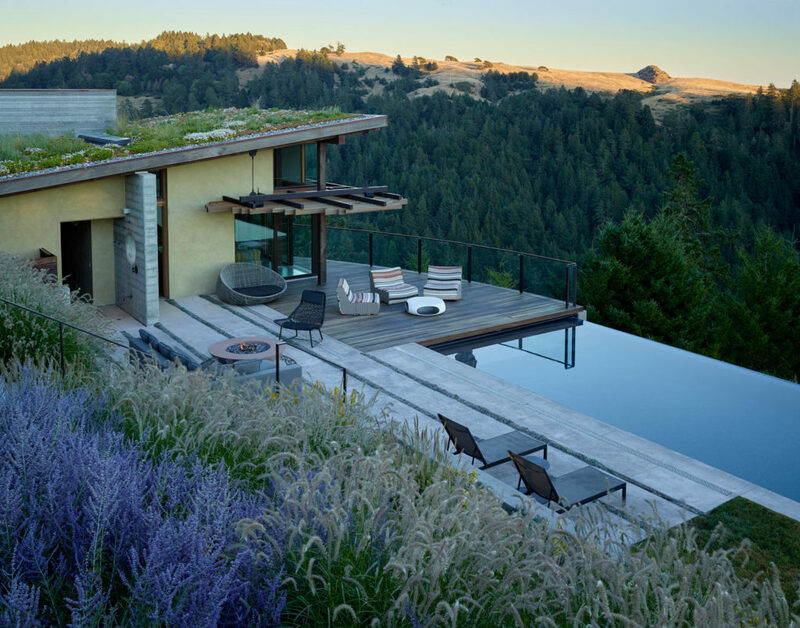 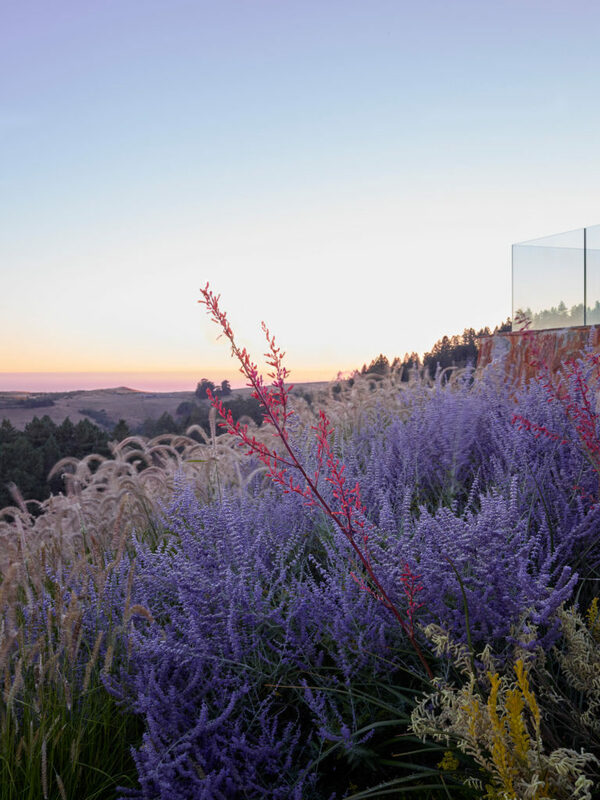 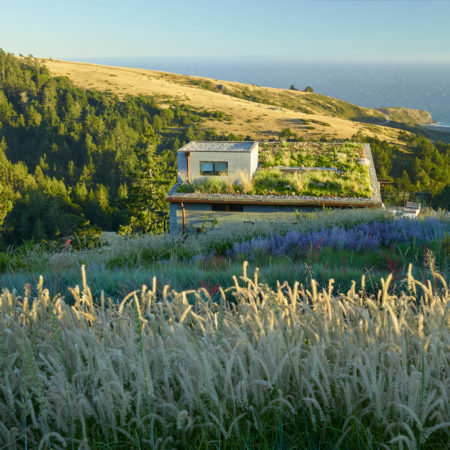 A green roof was installed on the pool house, softening its roof line and blurring the transition between the built landscape and the wild hills beyond. 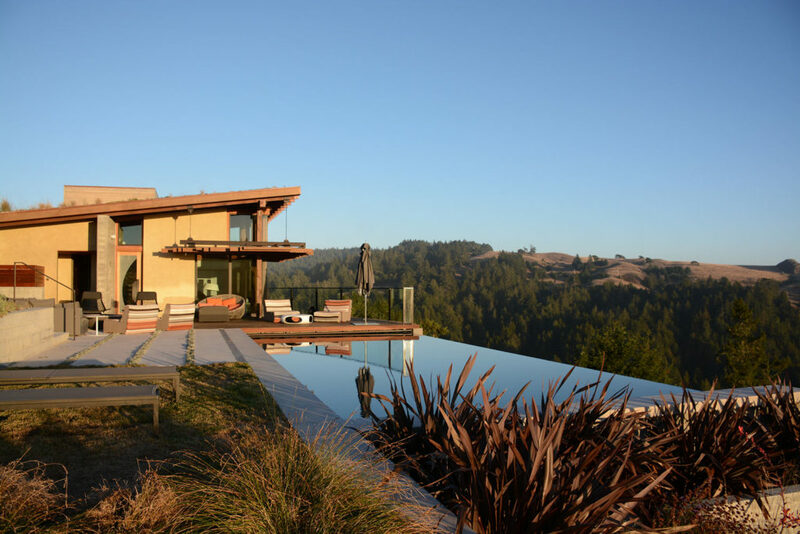 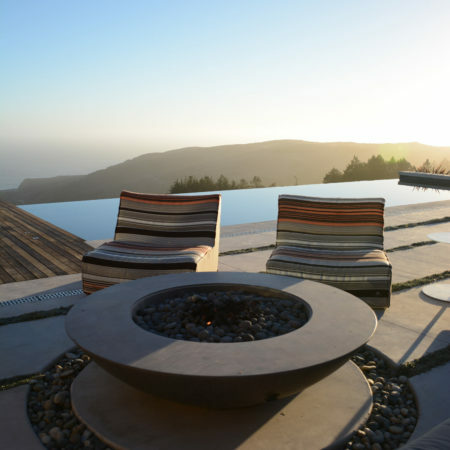 An infinity pool and a pool house were sited below the main residence with breathtaking views of the ocean. 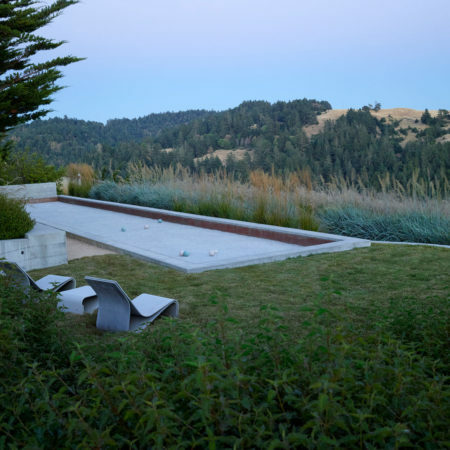 The concrete pool deck is broken up with thin planted strips that enclose a fire pit. 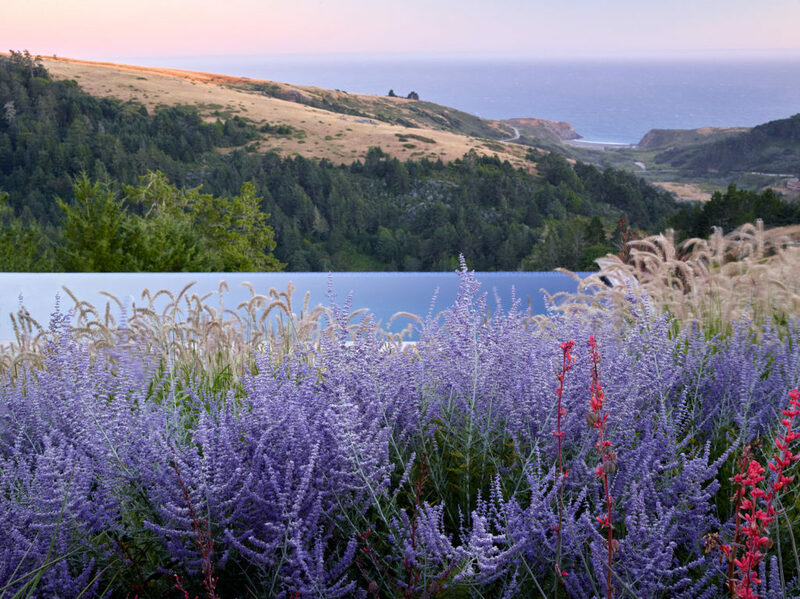 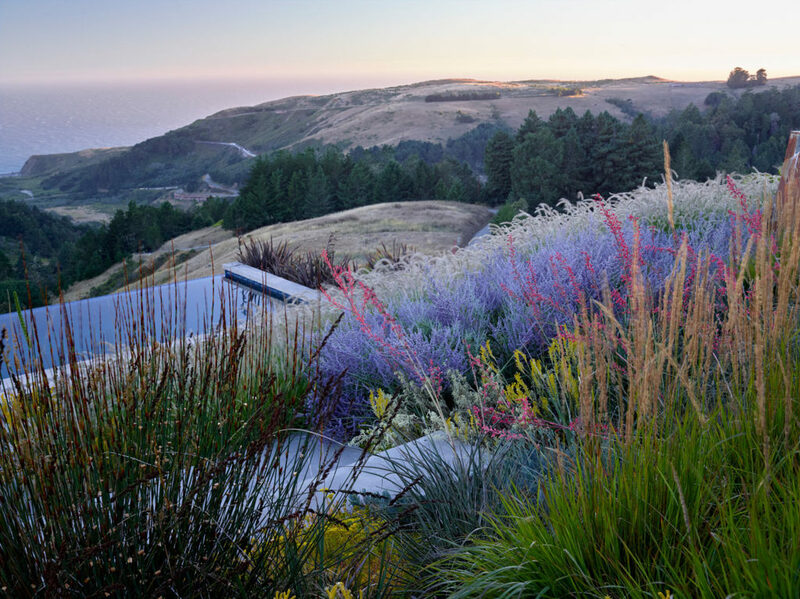 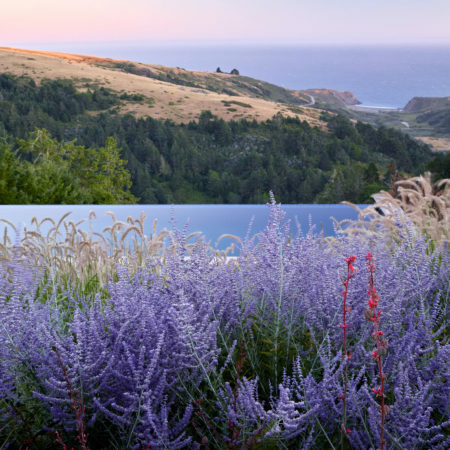 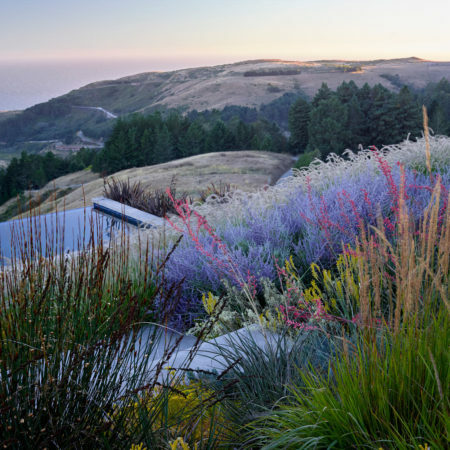 A stairway meanders from the main residence to the pool area, stepping graciously down the slope between drifts of waving grasses and coastal perennials. 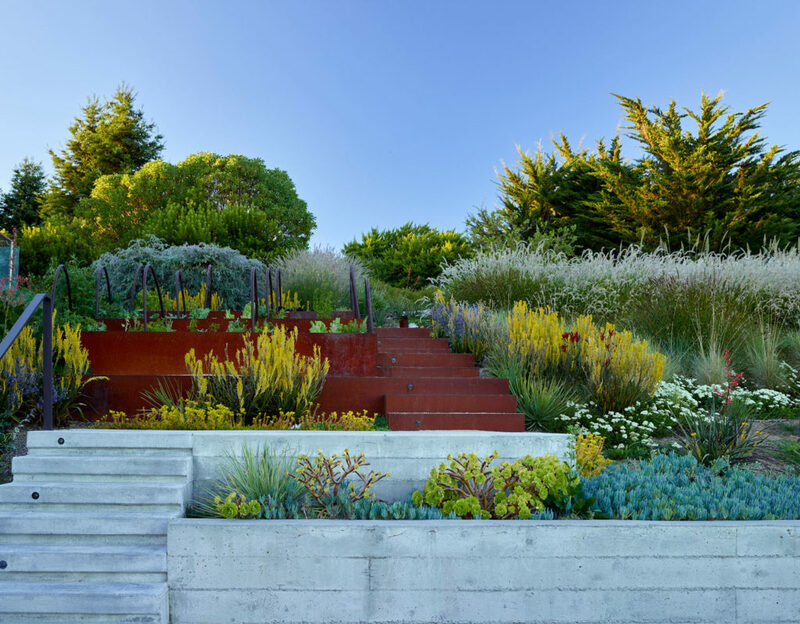 At intervals, the stairway is broken up by generous landings, a bocce court, vegetable planters, and a native lawn. 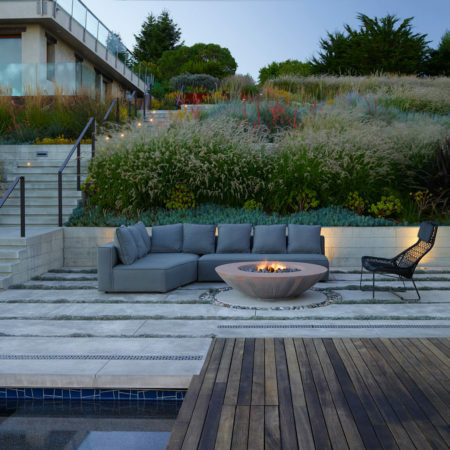 All these design elements provide space for people to take in the view. 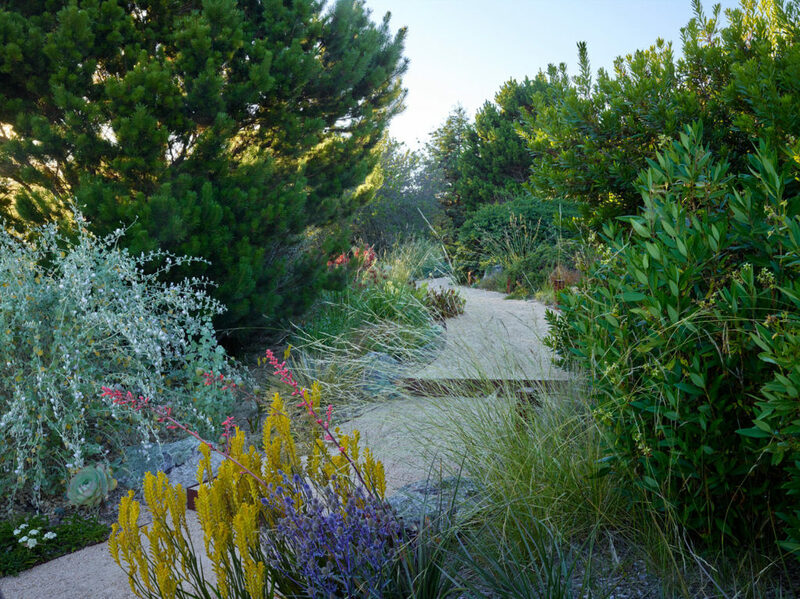 In addition to the built elements, we composed a drought tolerant plant palette that could handle poor soils and harsh coastal conditions. 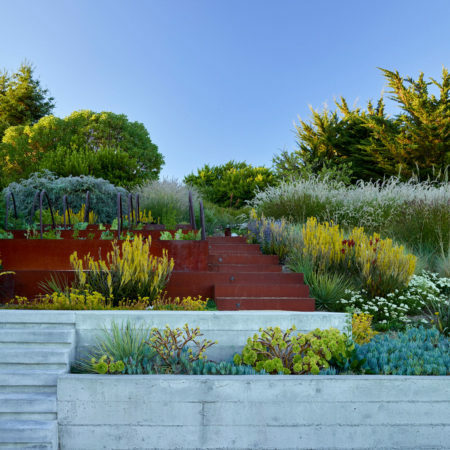 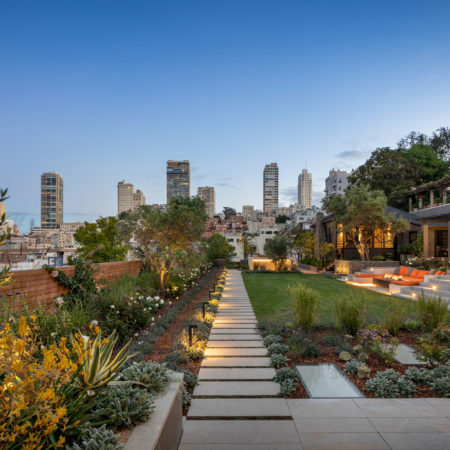 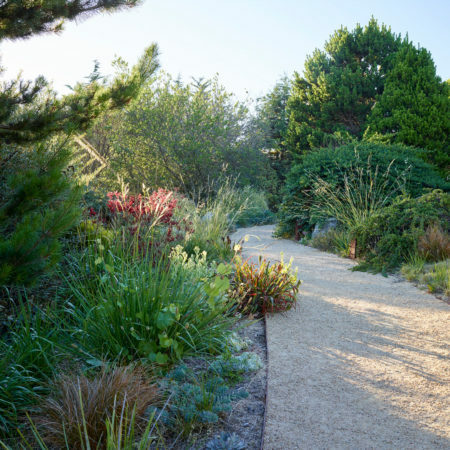 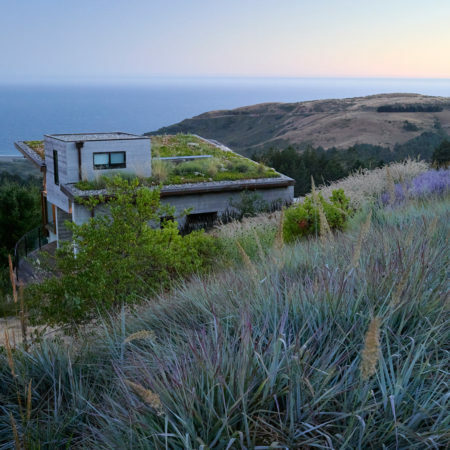 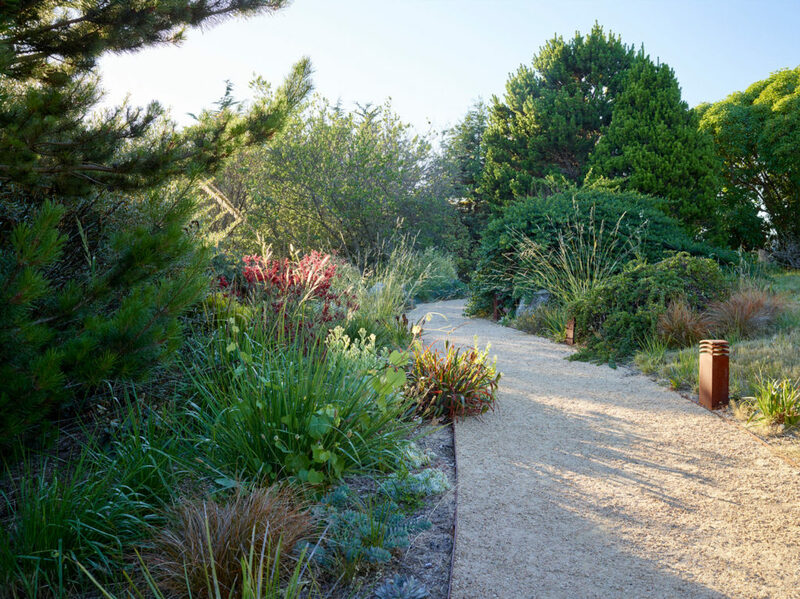 The plantings, which feature waving grasses, coastal perennials and interesting succulents, visually connect the terraces and weaves the design into the natural landscape. 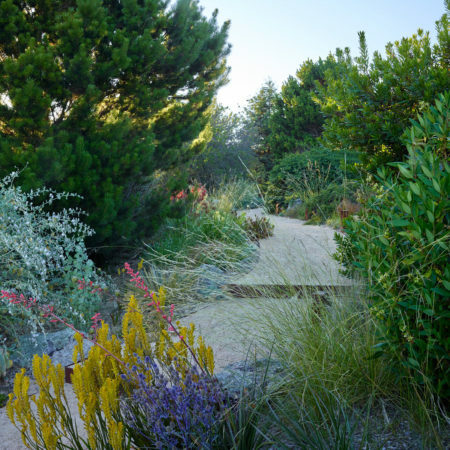 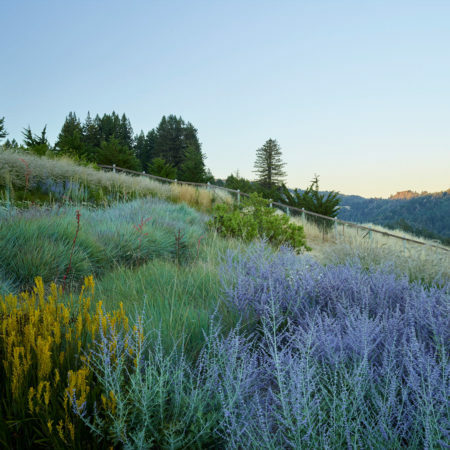 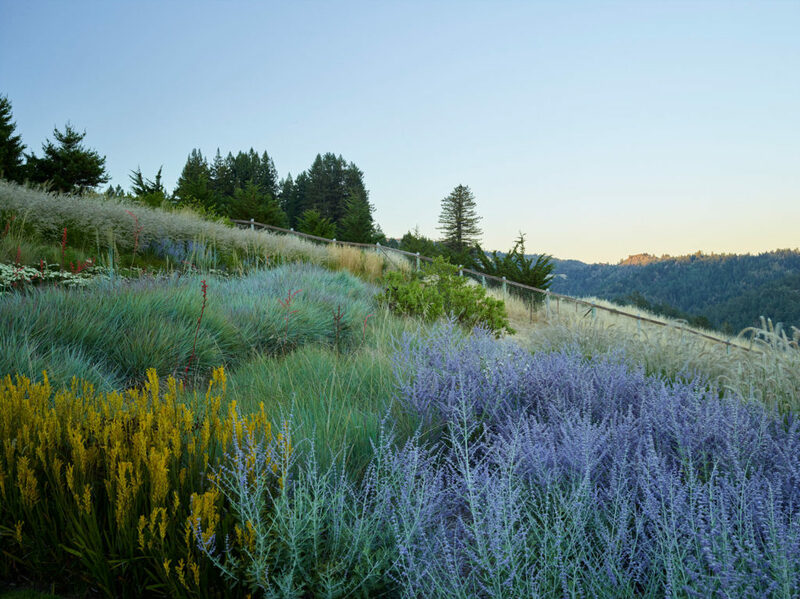 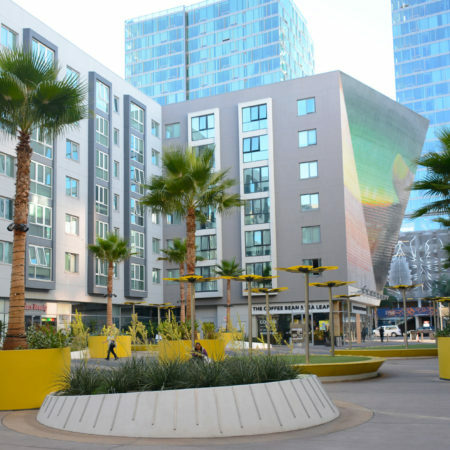 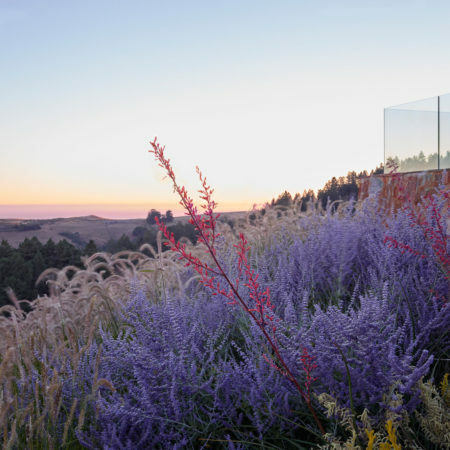 The planting features a range of drought tolerant and native plants that meander through the site unifying the landscape with color and texture. 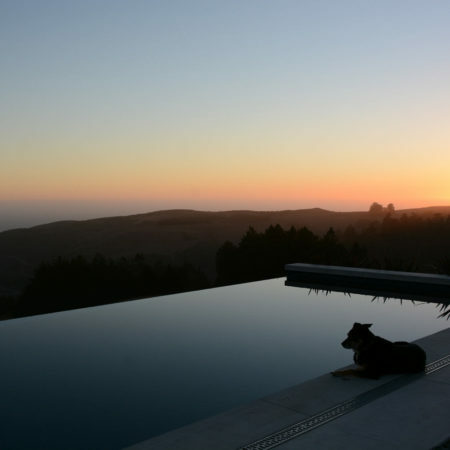 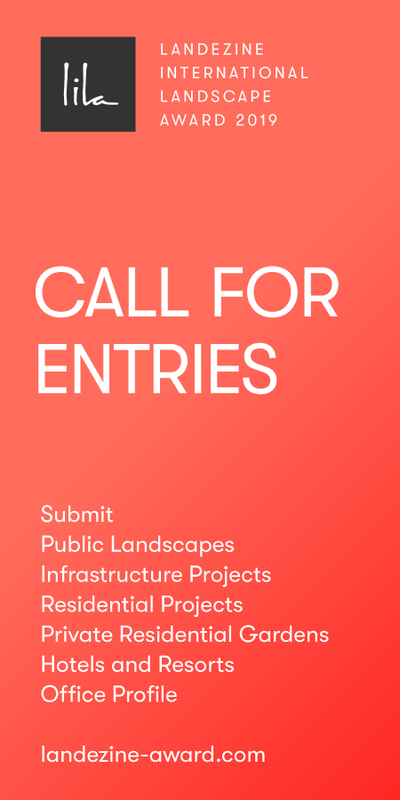 Project location (State or Country): Jenner, California, U.S.A.